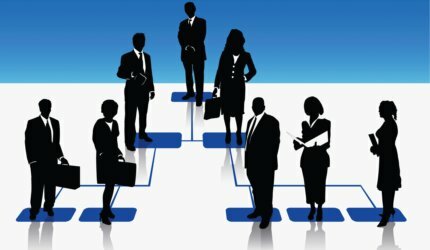 Management occupations are considered to be at the top of the organizational hierarchy of workplaces or businesses. Decision-making that affects the organization as a whole, or departments within organizations, is undertaken by management. When conducting labour market research in areas where occupations are defined by a 4 digit NOC (National Occupational Classification) code, the first digit of the code for all management occupations is 0. Is a career in Management a good fit for me? A career in Management will appeal to those who enjoy being in a position of authority. They usually receive a higher level of pay, but the higher salary comes with a greater level of responsibility. They are responsible to manage staff, recognizing positive employee performance, but also addressing performance issues. They are required to problem solve and perform more conflict resolution, as complaints or issues will often land with Managers. There is a level of prestige or status associated with management positions that is valued by many members of society. There is an opportunity for high job satisfaction as Managers will often see projects from infancy to completion. This will in many cases require patience, as this can often involve working on projects that take time to complete and do not provide immediate gratification. There is a high degree of accountability required, if something goes wrong the Manager can ultimately be held responsible. In some cases, since the Manager is also the decision maker and the task delegator, they are not always able to have the same level of relationships with staff members. Management is great for people who wish to specialize in their specific industry as management opportunities are often internally promoted. Since Managers exist in almost every occupational profile, there are a number different paths that can lead people to Management positions. Managers have a range of educational backgrounds, some have university or college educations, and some may have gone directly to work following high school. The educational requirements will vary depending on the industry you want to work in. There is however one common requirement for all types of Managers, and that is experience in the industry or organization. Whether you have post-secondary credentials or not, your first position will likely not be that of a Manager. Once you have acquired experience and knowledge of the industry in which you work, and have demonstrated your capabilities, you are more likely to have opportunities for promotion to a Management position. Since Management positions exist in almost every occupational profile, you may also want to visit the occupational profile linked to the industry you would like to pursue a Management position in. 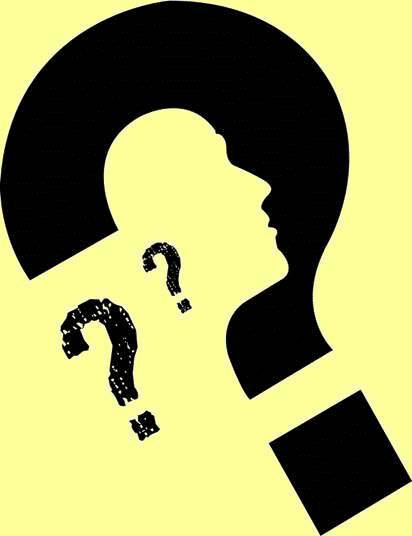 Thinking- Almost every job posting required critical thinking. Specific items mentioned include: problem solving, decision making, conflict-management, and job task planning/ organization. Working with Others- The ability to delegate duties, work in a team as well as with customers and clients of organizations was again a top requirement for employers. Computer Use- About half of employers mentioned a requirement for strong computer skills. Microsoft Office was frequently mentioned, along with the ability to interpret and use spreadsheet software. Numeracy- Some employers specifically mentioned the ability to add, subtract, multiply and divide, while others spoke about interpreting statistics. Writing- Employers also mentioned the ability to write and included examples such as business correspondence, as well as reports. To secure a position in Management you will need to highlight the skills that employers are looking for from their Managers. The previous section on skills will help you recognize the most sought after skills. If there are areas you feel you need to work on, it would be a good idea to practice. What do you know about our company culture that makes us different than any other firm in our industry? Excitement can be contagious. How would you motivate people while keeping them on task? The best managers solve problems through ruthless prioritization. How do you prioritize your workload? It's critical that a manager cares about their team to keep everyone positive and working together. Can you tell me about a time where you had to show empathy for a team or employee? Accountability is critical and matters more than simply getting the job done. A manager with strong accountability qualities will take action and responsibility for their goals and objectives. Can you talk about a time where you failed, and how you overcame that hurdle? The art of patience is something that takes years to control and perfect. How do you deal with stressful situations and can you give me an example of this? How would you like to be the boss?